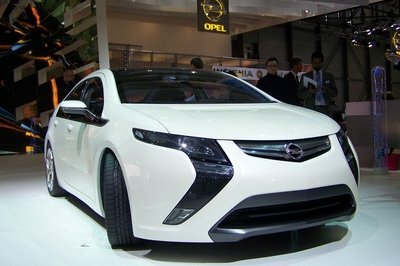 The attention of the U.S. auto market is focused squarely on the 2013 Los Angeles Auto Show, but the folks in Japan are more interested in what’s going on at the 2013 Tokyo Motor Show set to open its gates on November 21st. Japan-based Mazda is also turning its focus to its home country with an impressive lineup for the Tokyo show, with one of the vehicles being a concept version based on the new Mazda3. This Mazda3 concept will offer an all-new engine that is bound to get all those looking to rid themselves of fossil fuels amped up for the show. Mazda has decided to offer this new Mazda3 concept with a CNG-powered engine. 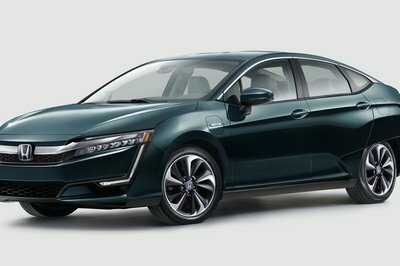 This isn’t too much of a surprise, considering the increasing demand for CNG-powered vehicles — or anything other than gasoline, for that matter. The new CNG Concept features a dual-fuel system that runs on either gasoline or CNG, making refilling the tank as convenient as possible. 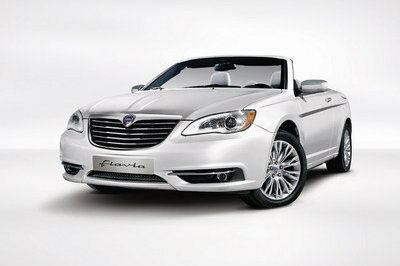 This new system allows the concept to reduce emission by about 20 percent. If natural gas prices are near the same $2.06 per gallon that they are here, then it will like save some bucks (Yen) at the pumps too. 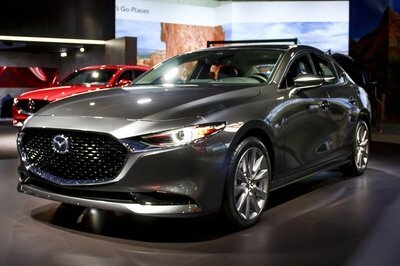 Alongside the new CNG Concept Mazda will display a few other concepts based on the new Mazda6. 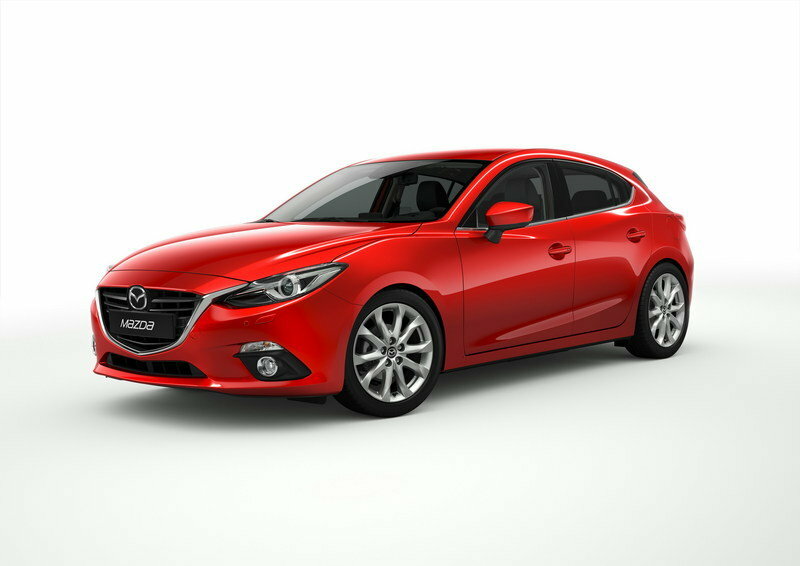 Click past the jump to read more about the standard Mazda3. The new-generation Mazda3 was unveiled earlier this year simultaneously in New York, London, Istanbul, Melbourne and St. Petersburg. The new Mazda3 adopted a new design language similar to what we saw with the new Mazda6. the Mazda3 is offered with a choice of two engines: a SKYACTIV-G, 2.0-liter gasoline engine and a new SKYACTIV-G, 2.5-liter gasoline engine. 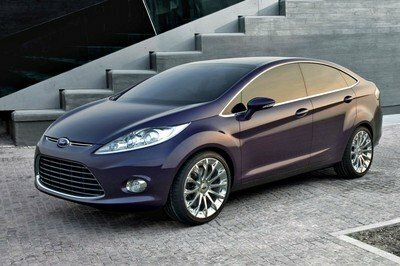 The 2.0-liter engine delivers a total of 155 horsepower, while the 2.5-liter version produces a total of 184 horsepower. 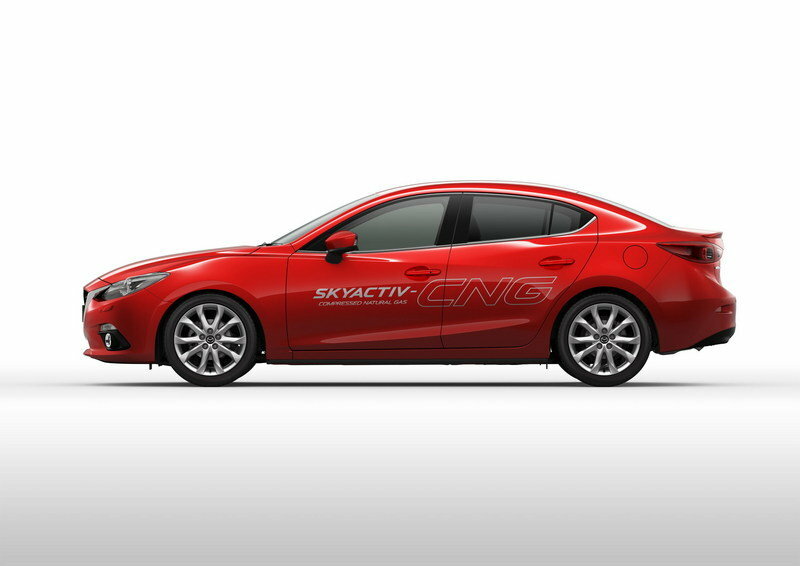 Both engines are offered with a standard SKYACTIV-MT, six-speed manual transmission, while a SKYACTIV-Drive, six-speed automatic transmissions is offered as an alternative. On the U.S. market the new Mazda3 is priced from $18,945.